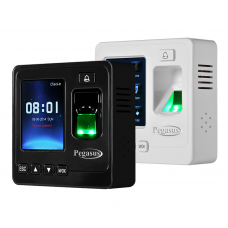 The SF100 is an IP based fingerprint terminal works both in network and standalone modes. 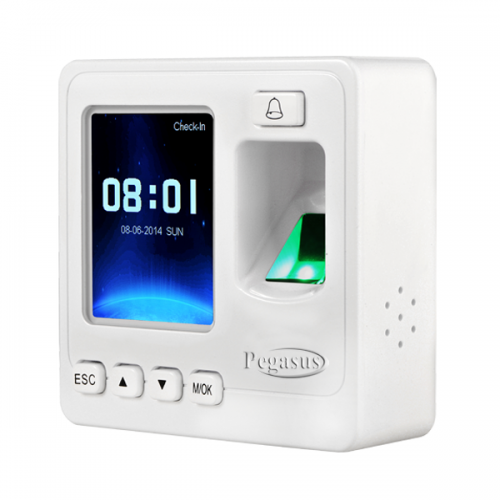 In network mode, it can connect with Access 3.5 software for access control and time attendance management. Wiegand output makes SF100 flexible to connect with 3rd party controllers as a slave reader. Additionally wiegand input allows two units of SF100 to configure with each other and utilize Master & Slave solution, which requires user verification at both entrance and exit. Meanwhile, anti-passback function can be used to maximize the security. Auxiliary input interface allows SF100 to connect with an external source, for instance, a smoke detector or emergency switch. Once the linkage function is enabled through the machine menu, the device would generate an alarm signal and open the door in case of emergency.